Website Designed and Developed by Adam Allard. 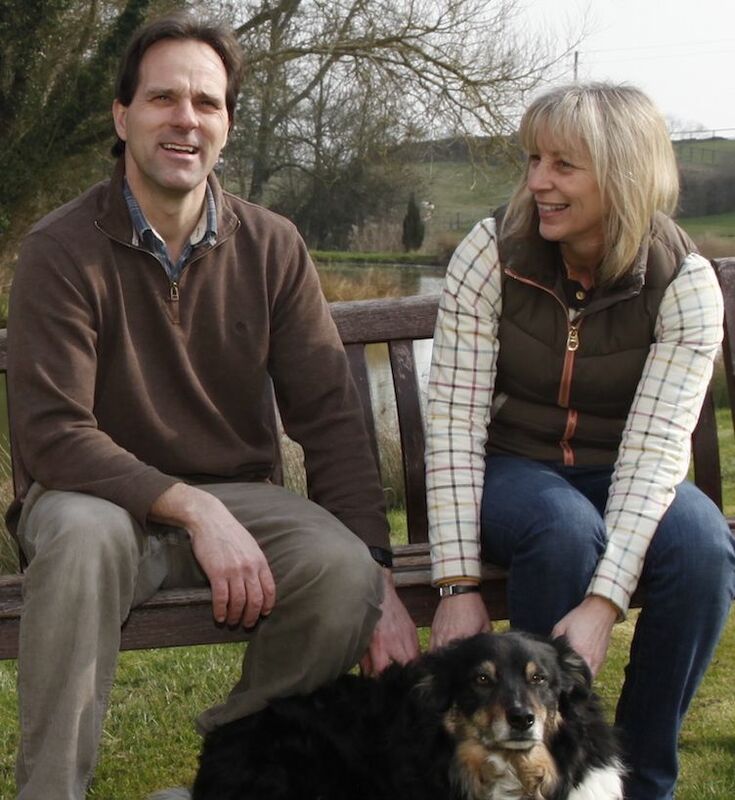 Whistley Farm is a working family run farm owned by Tim and Debbie Allard, along with their sons Adam and Ben. On the farm we produce haylage and hay, along with a herd of Ruby Red Devon Cattle. We also have chicken, sheep and horses. We started our holiday business running alongside the farm in 2006.